If you have been charged with possession of drug paraphernalia, it is important to understand what this crime entails. Our attorneys at Wallin & Klarich experienced in all types of drug-related offenses want to share with you what the prosecution needs to prove in order to convict you of this offense. What is “Possession” under California HS 11364? The prosecution must prove that you had actual or constructive possession to convict you of possession of drug paraphernalia. In order to convict you under California Health and Safety Code section 11364, the prosecution must prove that you had possession of illegal drug paraphernalia. This element can be satisfied by showing that you had either “actual” or “constructive” possession. Actual possession means that you have direct and immediate control over the object. For example: The police find a meth pipe located in the back pocket of your jeans. Since the pipe was found on your person and you exercised direct and immediate control over it, you have actual possession of the object. Constructive possession means that you have the right to control the paraphernalia or it is found in an area over which you exercise control. For example: The police find a heroin syringe in the back shelf of your bedroom closet. Although the syringe was not located on your person, it was found in an area over which you exercise control and therefore you have constructive possession of the object. What is considered a controlled substance under California HS 11364? It is important to note that possession of paraphernalia for marijuana use is not covered under California Penal Code section 11364. Pipes, syringes, miniature spoons, bongs, rolling papers, and smoking masks are the most common examples of paraphernalia under HS 11364. These are just a few examples of the types of objects that can be classified as drug paraphernalia. However, even everyday household items such as water bottles or foil can be used to consume certain controlled substances. Such illegal use of these objects can give rise to possession of drug paraphernalia charges under California Health and Safety Code section 11364. In order to convict you of possession of drug paraphernalia under California Health and Safety Code 11364, the prosecution must prove that you knew of the purpose for which the illegal drug paraphernalia is used. In other words, the prosecution must prove that you knew the item was used for inhaling, smoking, injecting etc. a controlled substance. The prosecution must also prove that you were aware of the paraphernalia’s presence. If you had no knowledge of the presence of the drug paraphernalia either on your person or in an area over which you exercise control, you cannot be convicted of this offense. If you or someone you know has been charged with possession of drug paraphernalia in, you need to contact an experienced criminal defense attorney who is dedicated to giving you the best representation possible. With offices in Orange County, Los Angeles, San Diego, Riverside, San Bernardino, Ventura, West Covina and Victorville, Wallin & Klarich has successfully represented clients facing charges for possession of drug paraphernalia in California for over 30 years. 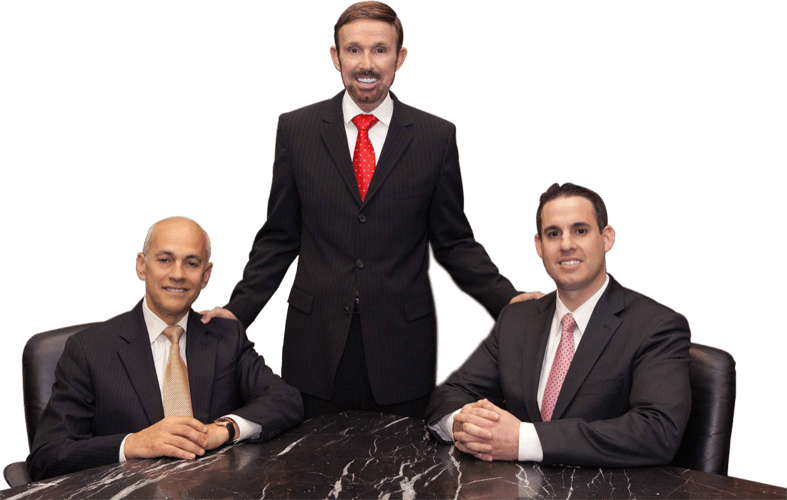 Drawing from our extensive experience, our talented defense lawyers will thoroughly review the facts and develop an effective defense strategy to win your case. Call us today at (877) 4-NO-JAIL or fill out our client information form for immediate assistance. We will get through this together.